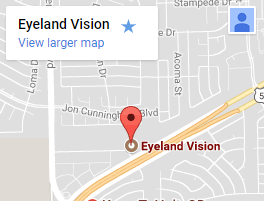 Emergency Eye Care in El Paso, TX - Visit Eyeland Vision ASAP! Please call Location Name at 555-555-5555for further instructions. Use your best judgment on urgency, if you feel your need to find the nearest emergency room. 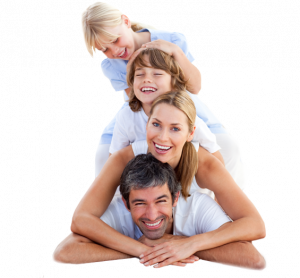 DO call our office in CITY, STATE at 555-555-5555 for further instructions!